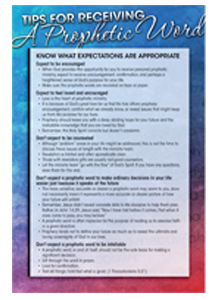 With the “Advanced Dream Kit” you will begin to understand the twenty categories of dreams and what God accomplishes through each of them. 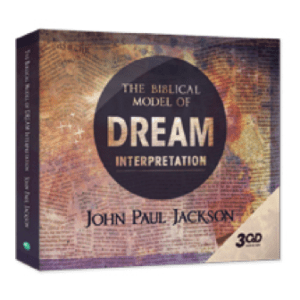 God has concealed messages in the dreams we dream, and as we search them out we learn more about His ways. 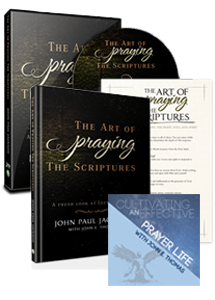 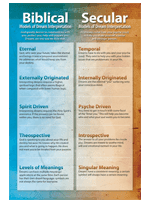 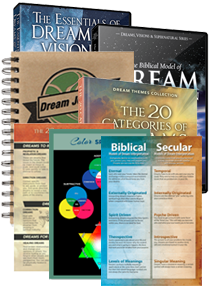 This kit includes the 20 categories of Dreams book, John Paul’s 6 CD set the Essentials of Dreams and Visions, the Biblical Model of Dream Interpretation 3-CD set, Moments with God Dream journal and 3 study cards to help you grow in your interpretation ability!